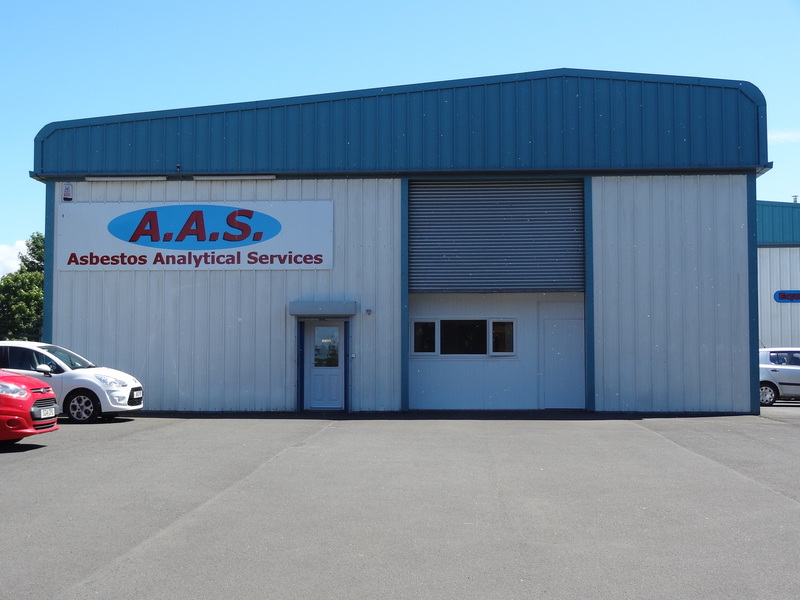 Asbestos Analytical Services (AAS) is a privately owed Scottish Company, which commenced trading in 1999 and holds UKAS accreditation for asbestos testing and asbestos surveying services. AAS has a loyal client base and undertakes work for a wide variety of customers including local authorities, health boards, removal and surveying organisations and domestic householders. Asbestos containing materials were widely used in various forms in public, domestic, commercial and industrial buildings until the 1990′s and these materials can cause a health hazard if disturbed. AAS is construction line registered and holds CHAS/SSIP accreditation. Our technical staff are experienced, reliable and fully trained and hold as a minimum the necessary BOHS PCERTs for every aspect of work they undertake. AAS holds UKAS accreditation under ISO/IEC:17025:2005 for asbestos testing services and ISO/IEC:17020:2012 for asbestos surveying services. Asbestos Analytical Services holds UKAS accreditation for asbestos air sampling, fibre counting and 4 stage clearance procedures. Asbestos Analytical Services offers asbestos consultancy advice based on the experiences and expertise of its staff. Advice given is outside the scope of UKAS accreditation.